We moved! 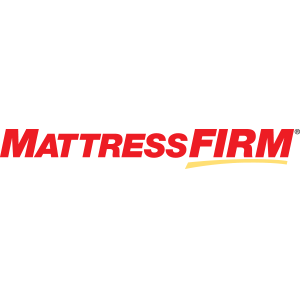 Visit your new local store, Mattress Firm Clearance (MG) at 2540 Okeechobee Blvd. West Palm Beach, Florida 33409. Your new store can&apos;t wait to help you find your perfect mattress. Mattress Firm features more than 55 different mattresses from top manufacturers such as Beautyrest, Serta, Simmons, The Dream Bed and more. We carry specialty mattresses and bedding products incorporating the latest sleep technology, including pressure relieving memory foam mattresses. Enjoy same-day or next-day mattress delivery nationwide and rest assured with our ?120 night sleep happy guarantee!